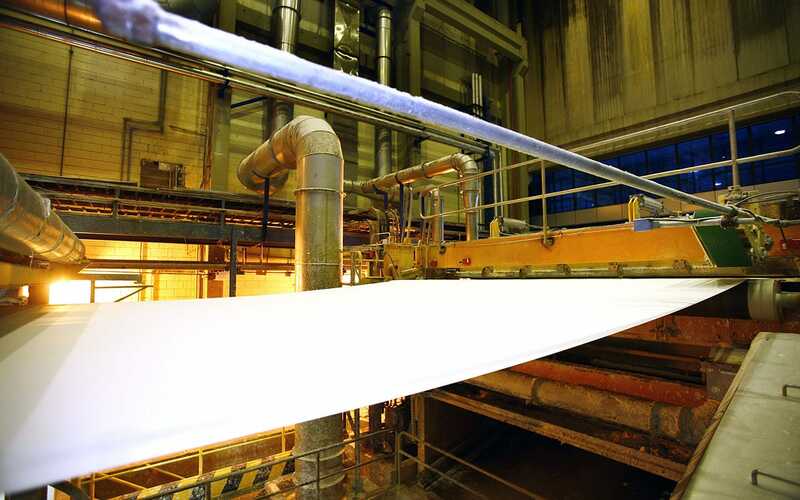 The paper and pulp industry is regulated by extreme environmental measures due to the nature of their industry and the quantities of water needed for processing. That is why choosing and maintaining the right centrifuges are of vital importance. Not meeting regulations shouldn’t be an option, meaning your processes need to be as productive and efficient as possible so your business can abide and thrive under current and future environmental measures. Reduce chemical use in the process.